A quintessential component of a healthy and productive life, it feeds the mind, it feeds the soul, it stains the teeth and invites addiction, but it can prevent Alzheimer’s and type 2 Diabetes. It’s the panacea we all know and love — coffee. Most of us are more familiar however, with white coffee — coffee drinks consisting of black coffee with the addition of milk — more specifically, a standard 60ml espresso shot with a mixture of frothed and steamed milk. 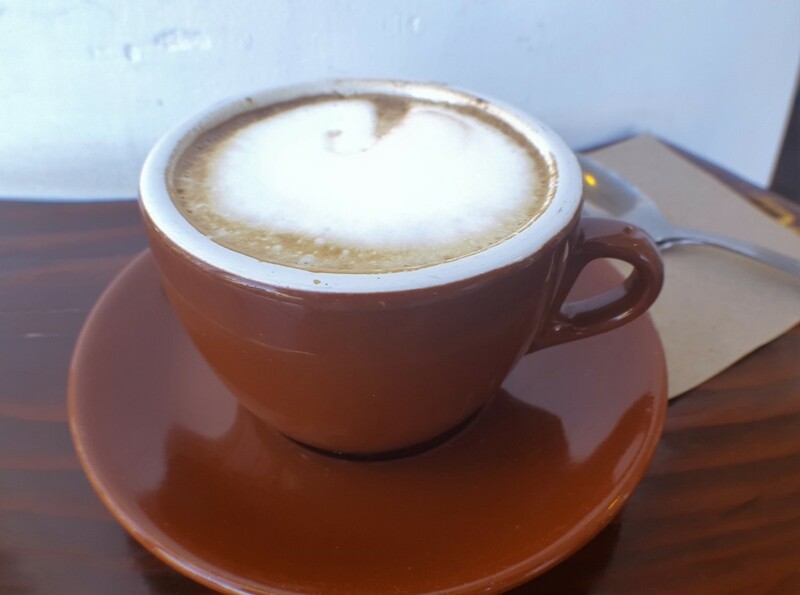 This post will thus be an introduction into the fundamental espresso based white coffee drinks and what differentiates them. This .gif honestly doesn’t do the drink justice, evident of the apathetic flop. It only gets better from here though, as what the drink lacks in extravagance, it makes up in transparency. A shy step away from going hard and drinking an espresso straight up, macchiatos don’t usually have a lot of foam or volume for that matter and are served in miniature cups and saucers. 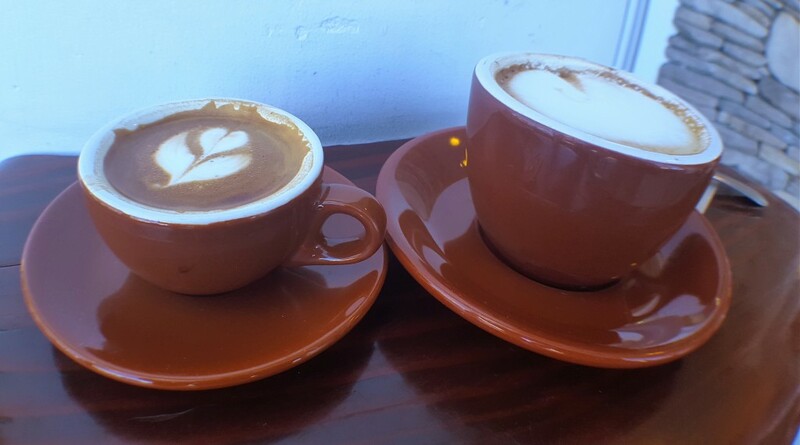 Here’s the macchiato with a cappucino for scale… Or the other way around. A macchiato is a nice drink for savoring the beans used in the drink, be it a blend or single origin. Most espresso based drinks are blends of different coffee beans to create a particular mouthfeel, aroma, acidity and smoothness, but lack the refreshing clarity a single origin offers. Since the macchiato is mostly espresso, this is the drink with which you can most readily taste the beans themselves — the transparency I was talking about earlier. Cappucinos have the most amount of foam and form these stiff peaks. Decadently thick and creamy, I often dream of having it poured directly into my mouth — it’s that good. Some places do art with their cappucinos and some don’t. It has a higher frothed to steamed milk ratio compared to the other drinks which gives it its signature texture — it’s dense and heavy almost like a Guinness but sweet. Not surprisingly, the sweetness comes from the milk, and using different kinds of milk yields huge differences in texture and flavor. Whole milk results in creamier and an almost caramel-like sweetness, while going down the spectrum to low fat results in a more tame and subdued sweetness for the beans to cut through. Is it a gibraltar or a cortado? It’s the age-long question that plagues us all. In a nutshell, they’re the same drink but with different origins and purposes. 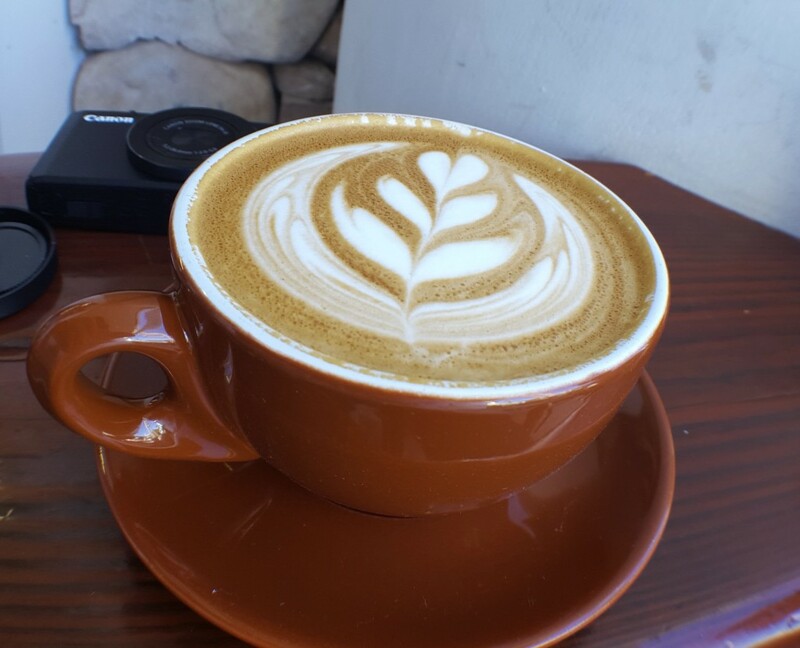 A gibraltar was created as a drink by baristas for baristas meant to be consumed quickly in between shifts, named after and served in the iconic gibraltar glass. 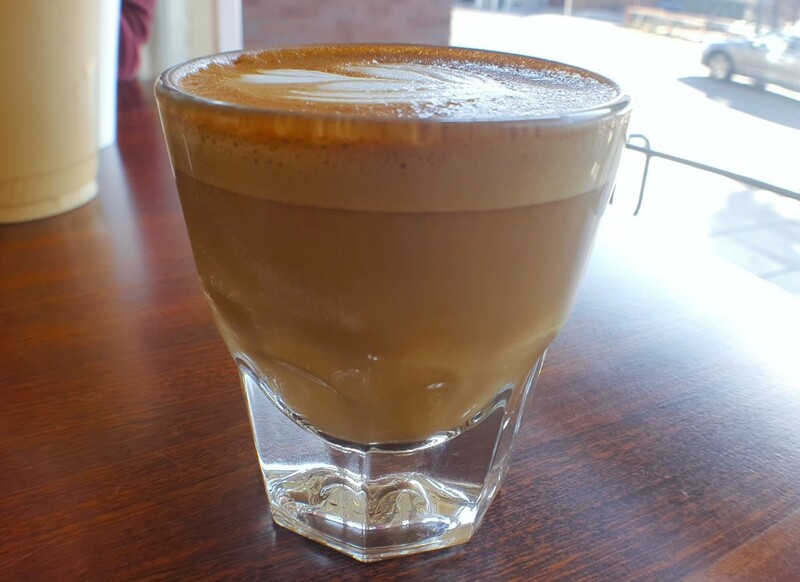 A cortado, which means to cut with milk, is traditionally served with sugar as a sweet afterthought. Bird rock calls this drink a cortado even though its served in a gibraltar glass which just goes to show how inconsequential the differences between the two drinks are. With less milk comes more coffee, and the lesser amount of milk compared to a latte means that the acidity of the beans cuts through the frothed milk better to glimpse the complexities of the beans. This is the drink that we’re all familiar with — a standard 60mL espresso shot cut with (typically) 120mL of meticulously frothed microfoam milk and a thin layer of regular foam. Microfoam is achieved by carefully rolling the frothed milk in the pitcher in order to create even pockets of air throughout the drink. The microfoam lifts the flavor profile of the drink and gives it texture befitting that of a sponge cake. An effortlessly balanced drink that places the acidic, tart and complex espresso shot into the warm embrace of milk be it hot, iced, flavored and whatnot — you can’t ever go wrong with this marriage of opposing flavors.